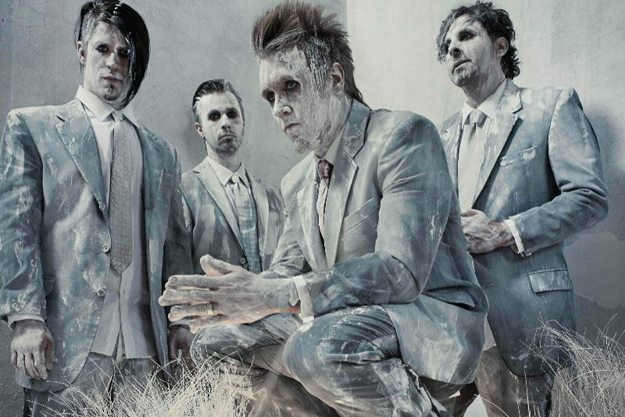 With their next album ‘The Connection’ out on October 1st Papa Roach have released the video to their latest single, ‘Still Swingin’. Thought I’d introduce you to another band that I have just discovered. 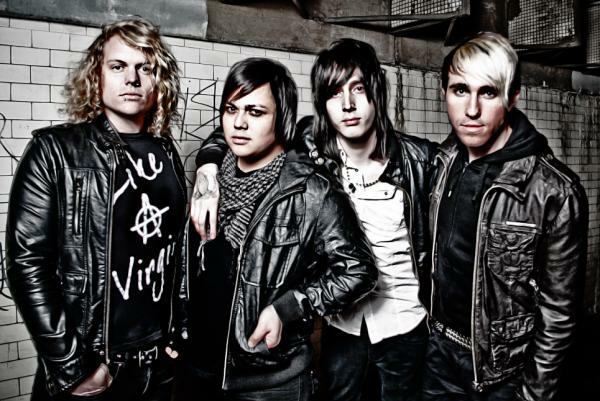 For me they sound like a mix of Papa Roach with insane guitar solos that Slash would be proud of. Definitely one to check out if you like your rock music with a bit of a kick. Freelance music journalist with a passion for rock music. Determined to make a career writing about the music that I love.